Most of us think those one cent pieces stacking up in a corner on the bedroom dresser have become useless. We can’t get rid of them, we’re too busy to take them to the bank—and it takes too long these days to save up for something to buy with that sad but ever growing penny pile. Many of us do remember when you could buy a colorful gumball coated with glossy artificial dye for 1¢, but few machines today begrudgingly even agree to take nickels or dimes for a soda or a snack. Now though, 3D printing enthusiasts can have a lot of fun at the desktop—and clear out the coinage too—guilt-free–with FilamentOne’s latest promotion allowing you to try any filament sample for just 1¢. I think I spent under ten cents total, and shipping is included. The FilamentOne site is quick and easy to work with. I registered and then had all of my samples ordered in under five minutes. If you use PayPal, it’s even quicker and easier. When it comes to finding the best materials for your projects, researching samples is absolutely key. There’s nothing worse than setting up a print to go as you head off to bed and then waking up to find out that the material is of unexpectedly low quality and caused problems, or it just wasn’t what you wanted at all—and that’s after you paid for an entire spool—or two, or three. 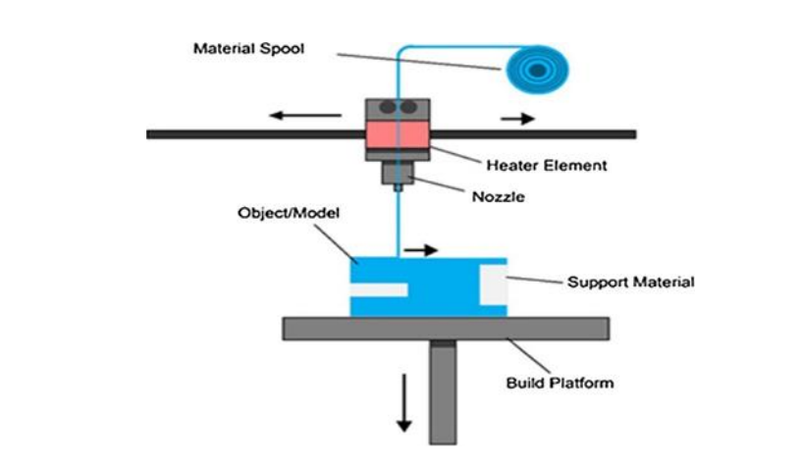 3D printing is a lot of fun and very useful, but let’s face it, once you’ve gotten past the cost of the machine, the expenses for materials and other items can add up—especially if you have multiple users in one home or office. Experimenting takes time and money—and your pile of pennies usually isn’t going to cover it! With the FilamentOne penny samples, you have a way to see quickly which filaments are going to meet your expectations and requirements for a certain model or prototype, and with multiple projects going in one location, everyone can give input or find different uses—especially if you open to exploring with materials besides ABS and PLA. This is the only company we know of offering such affordable samples—and it really is a gift to the user, who most likely will return the ‘gift’ by continuing to shop with the Albuquerque, New Mexico-based distribution company. 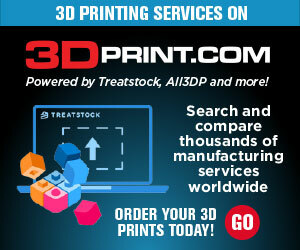 Aside from offering precision manufacturing and many years of experience, FilamentOne specializes in the more common ABS and PLA (with 36 colors offered), but also other materials that are becoming more and more popular such as ASA, HIPS, PVA, Flexfill (Elastic&soft) and Timberfill from Fillamentum brand and from their own registered trademark brand. Currently, FilamentOne is indeed the leading source for wood filaments, offering FlexFill in seven different colors. PLA retails from $22.99 to $31.99 for one spool, depending on color, and prices for ABS are similar, with a spool of Flexfill setting you back only $39.99. Shipping is always free—another big plus for the budget minded. Customers are always guaranteed high precision of filament dimensions and laser controlled quality within the tolerance: +/- 0,05 mm for ABS, PLA, ASA and HIPS, +/- 0,1 mm for Timberfill, PVA, Flexfill. I can’t wait to see my package arrive at the door and check out all the new materials and colors—and with so little money spent, I feel like we are much freer to experiment. If you are interested in ordering a bundle of samples—or even just one, head right over to FilamentOne—and let us know if you find a new favorite. 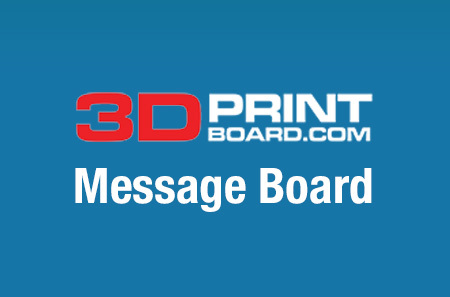 Discuss this new promotion in the FilamentOne 3D Printing Filament Samples forum over at 3DPB.com.